The Galvin Green Olive is a modern, tasteful full-zip jacket. This has been developed using 100% polyester and a GORE membrane to keep the warmth in whilst maintaining an extremely breathable aspect. This has been accompanied by a water repellent finish and is also totally windproof. The Olive jacket has a camouflage print on the shoulder panels. This jacket is perfect for a chilly day on the course or to wear casually away from the course. 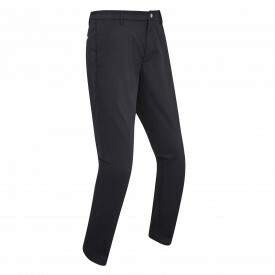 The waistband on the jacket adjusts for maximum comfort whilst the cuffs are elasticated so warmth is retained. There are two zipped pockets to the front which is ideal for storage or to simply keep your hands warm. It is available in sizes XS-XXL.